Artist Alley and Vendor's tables are now open! Table Registration is now available for 2018! 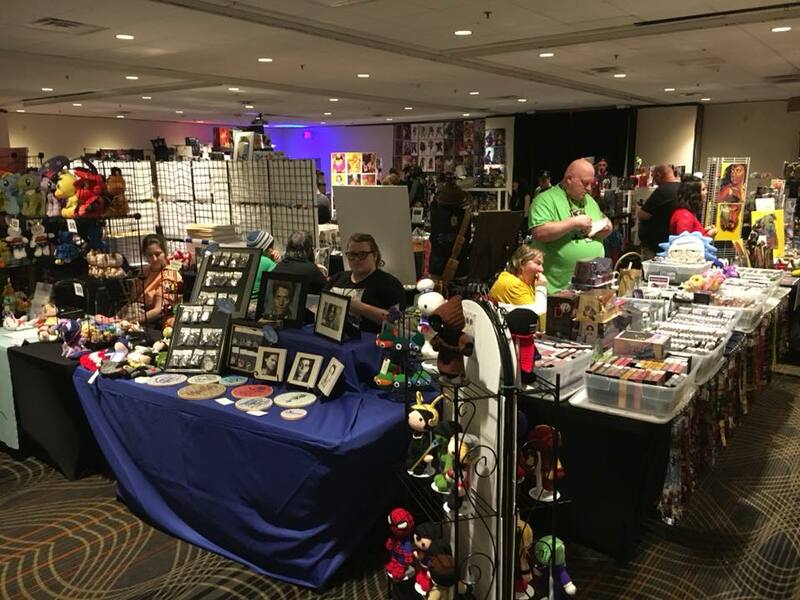 Last year the Vendor’s Room was kind of crowded so we’ve reduced the number of vendor’s table and then included an Artist Alley outside of the Vendor’s Hall so that everyone has more space! Vendor’s tables are going to be in the main room. They come with a 6 x 2 foot table with about three feet of space behind them. This room will be locked up at night. Artists and vendors alike are welcome to tables in this portion. Vendors tables are $50 each. Artist tables will be in the foyer outside of the Vendor’s room. This area will be less secure in the evening. All items on an Artists table must be made by the artist. Each artist may purchase only one table. These tables are $35 each. In order to purchase a table, make sure to fill out the appropriate forms. 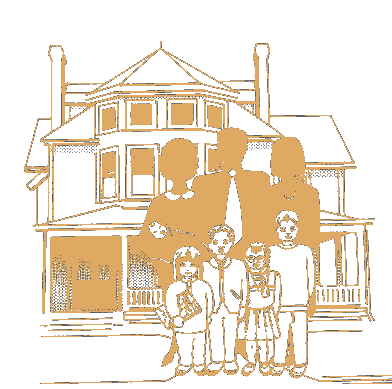 Once your table is approved you must make a donation to the Children’s Home Society of West Virginia using THIS LINK. MAKE SURE to put your name and what kind of table you want in the Designation field of the donation box.